Winning the triple crown of horse racing isn’t impossible, but it’s never easy. 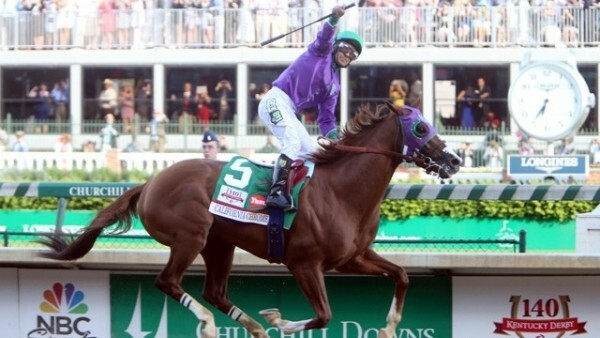 After taking first place at the Kentucky Derby and Preakness, California Chrome is heading to Belmont to try and complete the impressive feat. However, wearing a nasal strip that helps the horse breath while thundering has been complicating things. Like humans, horses use nasal strips to help them breath easier and better while competing. The unlikely hero of 2014 for those who like to throw in horses along with people doesn’t use it in training, but has in the six races he has won this year, leading him to be on the verge of making history, or at least ending a 36-year wait for someone to win all three premier races. There are many rules in the books of the Gaming Commission’s governing Belmont park, an one of them states clearly that only equipment specifically approved by the stewards shall be worn or carried by a jockey or a horse in a race. 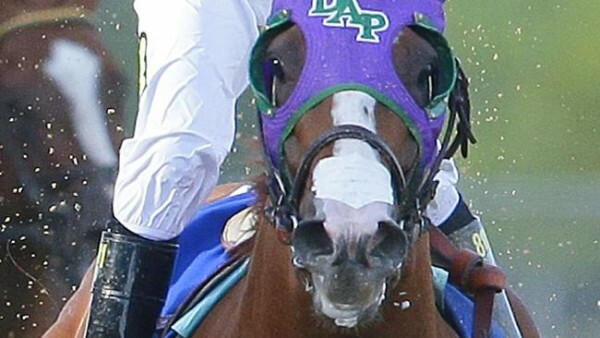 Maybe it’ll be just a technicality, but the horse’s trainer, Art Sherman, has mentioned it was a possibility that California Chrome would skip the race if he wouldn’t be allowed to use the nasal strip. No threatening, simply mentioning a possibility. So how is all of this solved? Making a formal request to the New York Racing Association stewards (Steve Lewandowski, Dr. Ted Hill and Braulio Baeza) and then it’ll be up to the stewards, with Lewandowski being the deciding vote if the request is granted. The nasal strip was an idea of co-owner Perry Martin. There was no problem with it in California, Kentucky and in other states. Two years ago, I’ll Have Another used a nasal strip to win both the Derby and Preakness, but wasn’t allowed to wear it for Belmont. However, it didn’t matter as he was scratched off the race because of a leg injury.